As you explore the origins of humanity through your involvement with CARTA, you’re not only delving into the philosophical and existential questions of human origins, but also addressing very practical issues such as human nutrition, medicine, mental disease, the organization of society, the upbringing of our young, and the interactions of humans with one another and with our environment. Please consider supporting the CARTA mission. 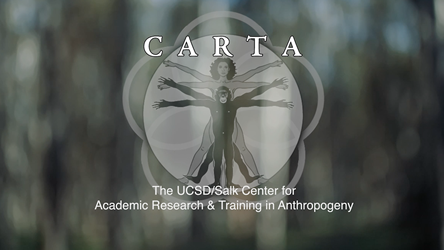 Your tax-deductible gift has the power to impact and transform the study of anthropogeny and our understanding of human origins by providing the resources that sustain CARTA’s exciting transdisciplinary research collaborations, training and public programs. Join our growing list of generous supporters. 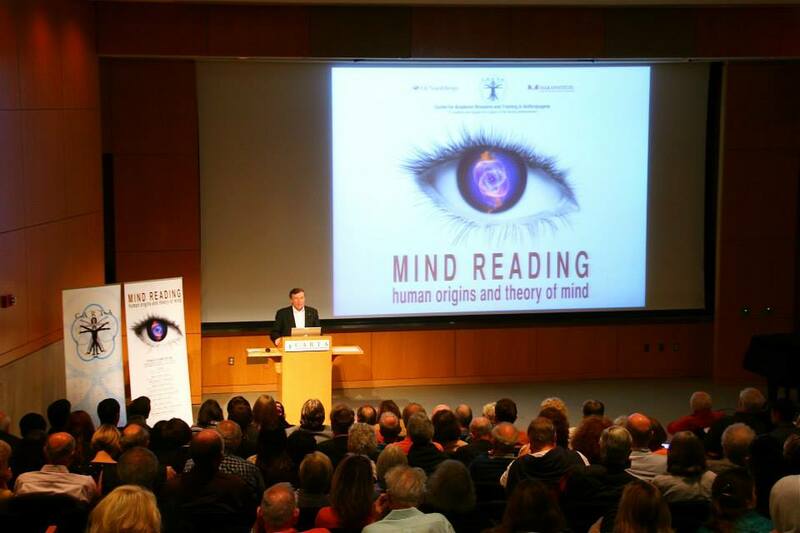 Support or sponsor one of CARTA’s tri-annual symposia and promote knowledge of human origins to an audience of millions. Click here to see the full range of sponsorship opportunities and associated benefits. 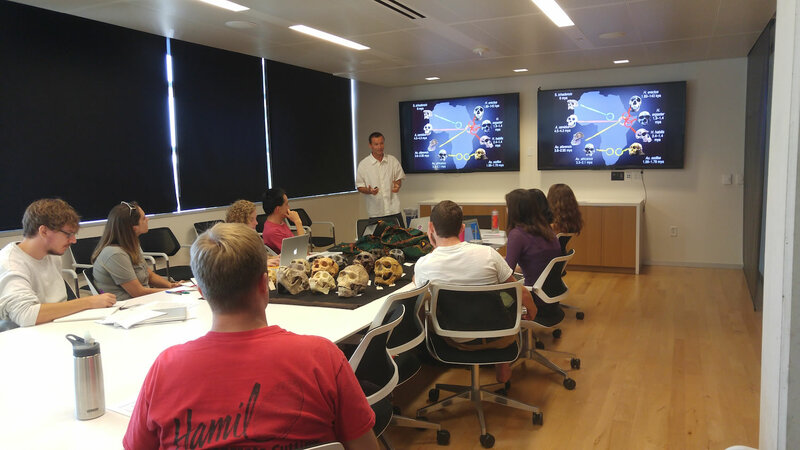 Help promising graduate students study anthropogeny to develop and sustain the next generation of scholars. 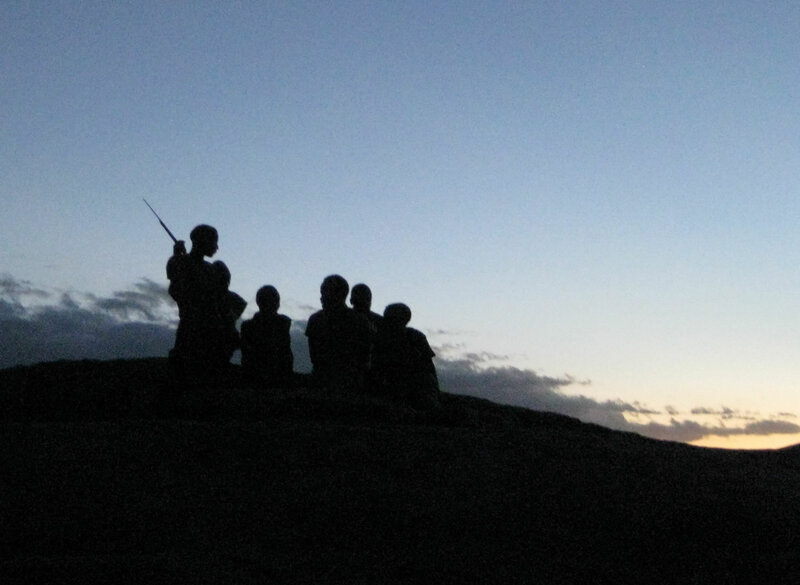 Provide an opportunity for deserving graduate students to participate in CARTA’s primate field course in Tanzania, Africa. 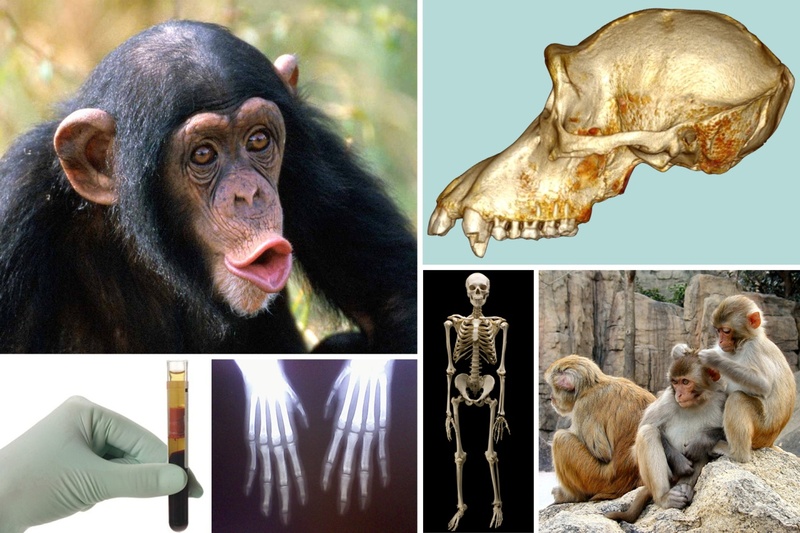 Enhance the only comparative skeletal collection of its kind and help develop our web-based collection of primate 3-D CT scans, radiographs, and tissue data. CARTA would not be here today without the support and commitment of James H. Handelman. Support for the endowment will not only help secure CARTA's future, but also the legacy of its early champion. Thank you for supporting CARTA! If you would like more information about these and other opportunities to support the CARTA mission, please email Ingrid Benirschke-Perkins, Community Relations Director.